Happy Valentine's Day. 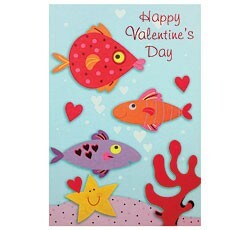 Wishing the best of times to come your way on this very special Valentine's Day! Happy Valentine's Day.